We are seeking to create a brand both locally and internationally to introduce Klang Bah Kut Teh to the world. 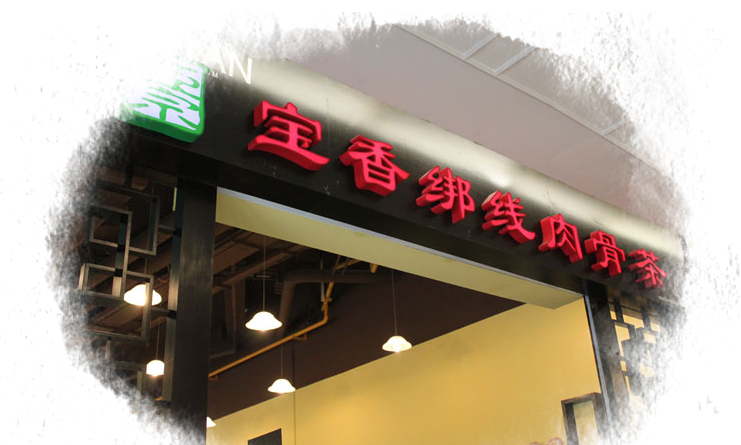 First rate food and fine dining aside, we offer a comfortable yet exquisite, air-conditioned environment with top-notch service to ensure customers have a pleasurable experience every time they step into Pao Xiang outlet. 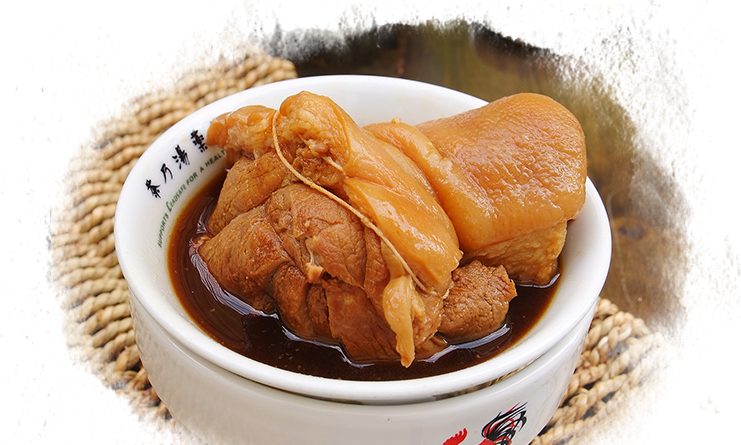 Get Pao Xiang Bah Kut Teh from our e-store. 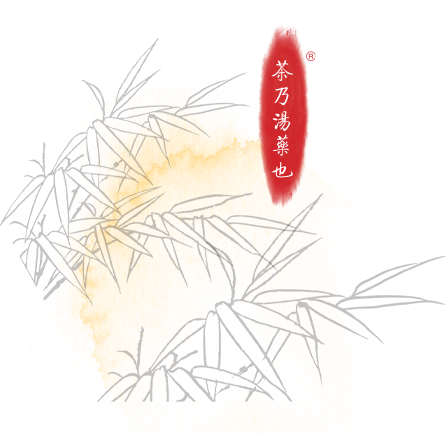 Find Pao Xiang outlets nearest to you. 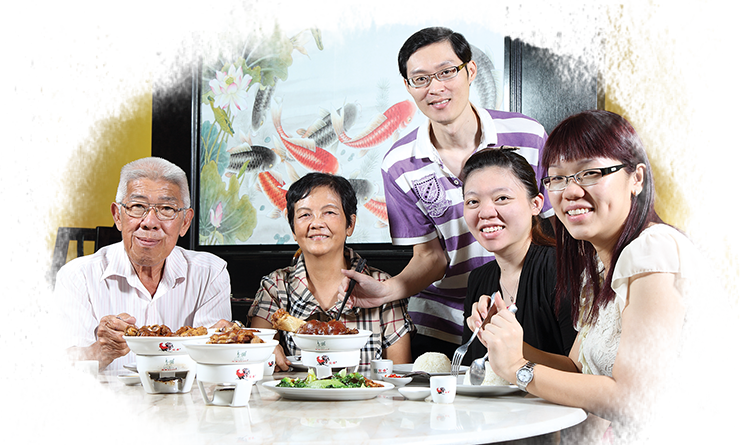 Find out what makes Bah Kut Teh so special.